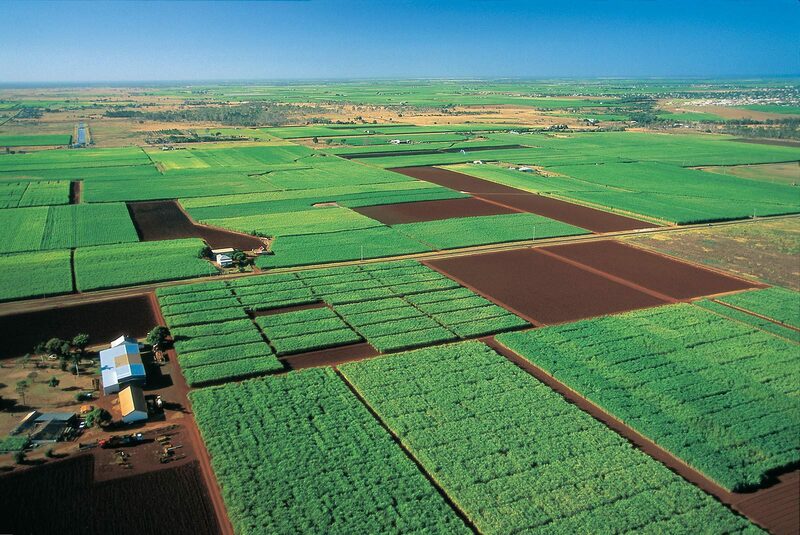 Queensland is Australia’s second largest state, covering 1 ,722 000 km2 and the third most populous with more than 4.5 million inhabitants. It occupies 22.5 per cent of the continent in the north-east and has boundaries with New South Wales, South Australia and the Northern Territory. It is bounded by the Gulf of Carpentaria, Torres Strait and the Coral Sea in the north, and the South Pacific Ocean in the east. The total coastline is 7400 km with the corals of the Great Barrier Reef fringing the eastern coastline for more than 2000 kilometres. Brisbane, the capital, is located in the south-eastern corner of the State. 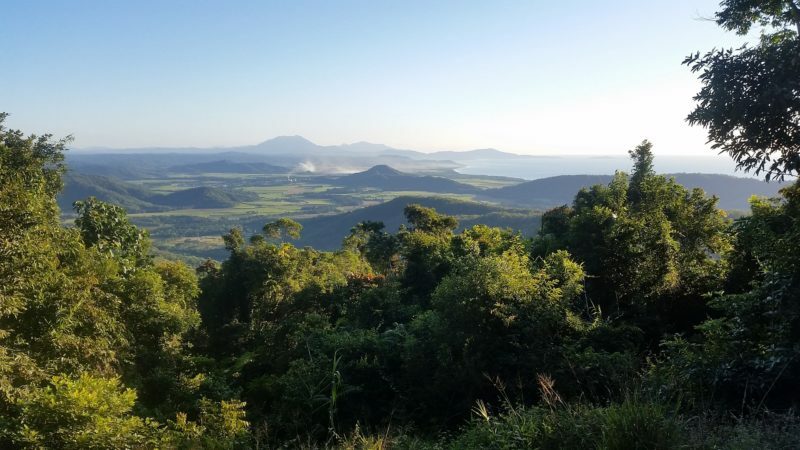 The people of Queensland enjoy an outdoor lifestyle with world class beaches and waterways, national parks, rainforests and tropical reefs. 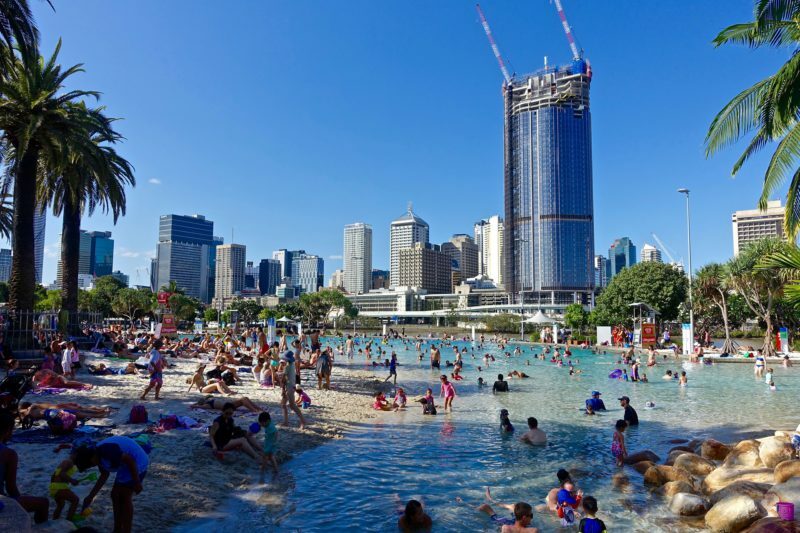 The pleasant climate (average summer temperatures of 25 degrees Celsius, average winter temperatures of 15 degrees Celsius) means that Queenslanders enjoy more winter sunshine and warmth than most other Australian states. With up-to-date technology and services, the lowest taxes in Australia and plenty of space to develop and expand, Queensland is the preferred location for many new businesses each year. 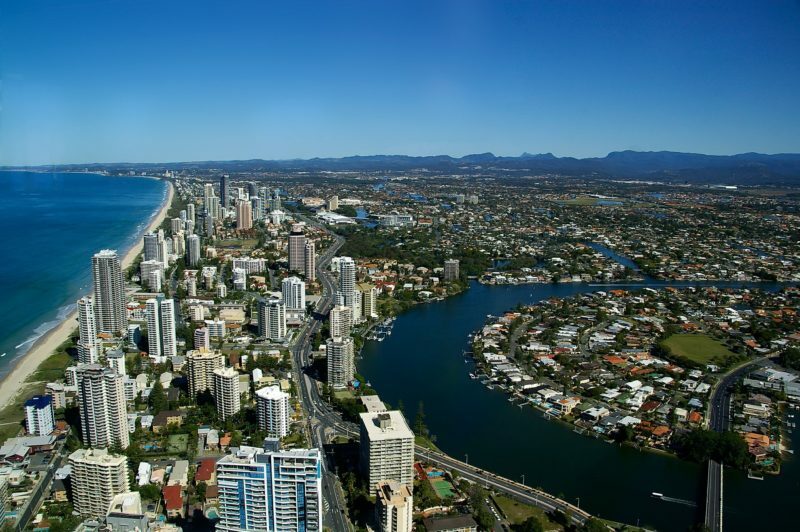 Queensland’s enviable lifestyle ensures that its current population of over 4.5 million continues to grow and prosper.